You might say, “I already know my members – I am constantly talking to them and getting their feedback.” That’s a great start, and will definitely help you make an overall assessment of your members’ needs. However, there’s a danger in assuming that the select group of people you are talking to all share the same common attitudes and opinions. You’ll need to draw on more quantitative, objective information for your analysis. The insights that come out of your analysis should form the basis of the decisions you make from then on. So how do you get to know your members? There are a lot of different research methods you can use. A combination of formal membership surveys and informal interviews is ideal. It’s best to start with broader surveys. Once you’ve analyzed the results, you can ask a handful of members to schedule informal interviews so that you can get a better understanding of why the survey participants responded the way they did. An effective membership survey collects all of the information you need while being as short as possible. Respondents should be able to finish it in 10 minutes or less. Anything longer can cause them to drop off before completion. It’s a good idea to have the survey available online and as a hard copy to increase response rates. 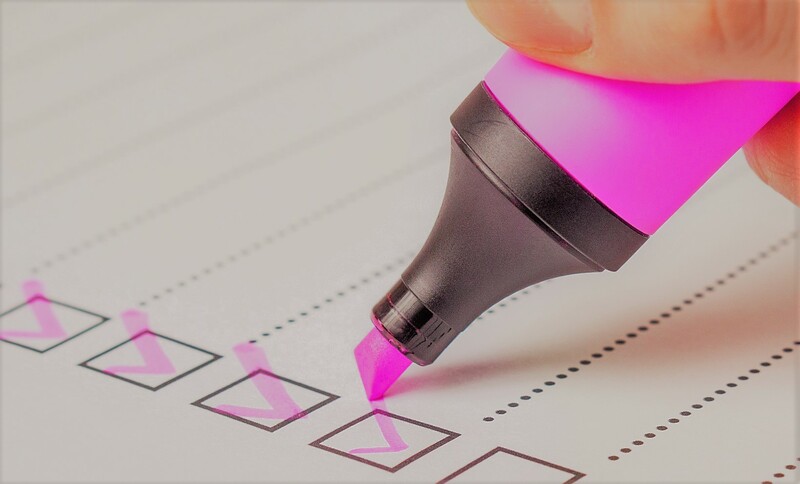 Most membership management software has built-in survey tools, which allow you to connect your members’ responses to their demographic information. This is really useful when analyzing the information. If you’re looking at your members only in terms of their titles, industries, or membership levels, you are likely missing vital information that will help you create more value for your target members and prospects. The truly valuable insights are reached when you evaluate your members and prospects based on their behaviors, needs, values, interests, motivations, and attitudes. Everything you do – from building membership packages to creating marketing messages – should be based on these key elements. In order to get your members and prospects to take positive actions, you must address their personal needs. Access to demographic and personal information can help you connect your members’ actions – attending events, purchasing subscriptions, or discontinuing memberships – to the motivations and attitudes that triggered the actions. Demographic information also assists you in identifying the characteristics your key members and prospects have in common. To understand how this information is useful in practice, consider the example of two engineers belonging to an industry association. One of them is new to the field, and the other has 35 years of experience. The young engineer joined so he could access educational resources and advance his career. The more experienced electrician has already done all the learning he is interested in doing. To him, the value of being a member is having his interests represented through the organization’s advocacy work. Promoting the value of advocacy to the young engineer would be totally ineffective because it doesn’t really matter to him. To attract and keep members, you need to find ways to express what matters to them. Demographic and personal data help you do that. Be sure to check back next week, when we’ll cover what kinds of questions to ask your members to get an insight into how they perceive your organization, what kind of value they get from their membership, and the needs you should be meeting.